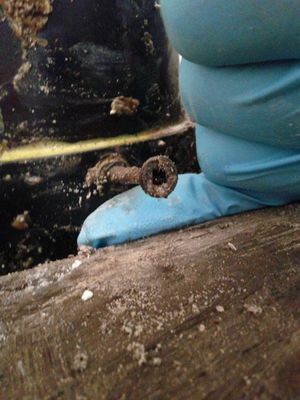 A pipe leak in your home can cause structural and increases the chances of mold infestation. If your property has endured a water invasion, call our water damage Incline Village and mold removal Incline Village experts with 911 Restoration of Truckee for affordable solutions. You don’t need to wait to call us, our tech and project managers are available 24/7/365, all year round. You can you can depend on us to be there for you with solutions within 45 minutes of your call. When we arrive at the scene, our licensed, bonded and insured water damage Incline Village and mold removal Incline Village technicians conduct a free visual inspection to assess the severity of the damages. Don’t let a small leak turn into a more expensive repair bill and call the water damage Incline Village and mold removal Incline Village experts with 911 Restoration of Truckee for a same day service appointment, today! Our certified water damage Incline Village and mold removal Incline Village technicians understand the science between water, humidity, and mold. This is why they encourage property owners to act fast in the event a water leak is discovered. It takes water no more than 48 hours to become contaminated with bacteria and mold. Once mold spores have found their way into your property, it becomes a challenge to remove them without the help of a professional. 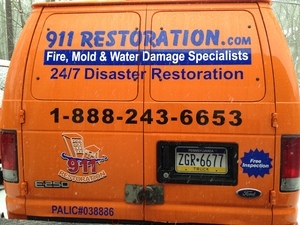 When you call our local team for assistance, our water damage Incline Village and mold removal Incline Village arrive fully geared and equipped ready to face any situation. 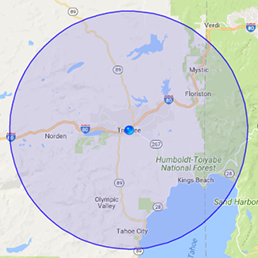 With hazmat suits, state of the art water extraction machines, sump pumps, and cutting-edge air movers, you can count 911 Restoration of Truckee to completely rid your home of unwanted elements of making it safe for you and your family once again. Contact the water damage Incline Village and mold removal Incline Village pros for peace of mind and solutions that best fit your needs. We know how overwhelming it can be to run into a disaster with no answers or solutions, but no need to fret when you know our team is here for you. 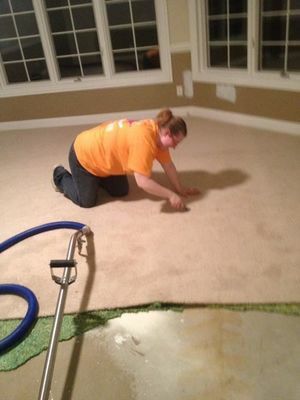 From arriving within the hour to starting repairs right away, our team doesn’t miss a beat. We even take a step further and help you file your claim so you do it right the first time around. Our project managers and technicians work around the clock to ensure all of your concerns have been addressed and that your home is restored even better than its original condition. Contact the water damage Incline Village and mold removal Incline Village pros with 911 Restoration of Truckee for your Fresh Start!